24,once a dropout,joind ec cusat in sf.what are my chances of making it as degree holder in 4years? 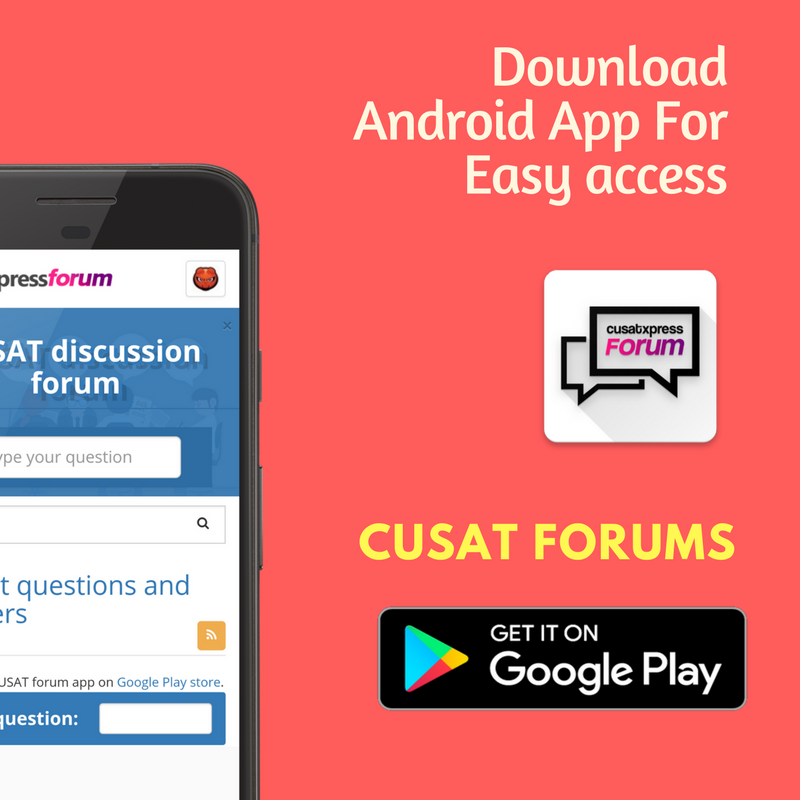 | CUSAT Questions Forum Please make sure your question is clear. Thankyou in advance.all views are welcome. Please make sure your question is clear. Please be specific in which part of my Q is not clear to you? 24, joind ec cusat in sf , what are my chances of making it as degree holder in 4years? These 3 part i didn't got! cusat in electronics & communication trade.